Each practice is unique in their approach, philosophy and the overall quality of the services delivered. To help you make the best decision for your dental care in Painesville, Concord, Mentor and Chardon OH, we want you to appreciate what we stand for and what makes us different. 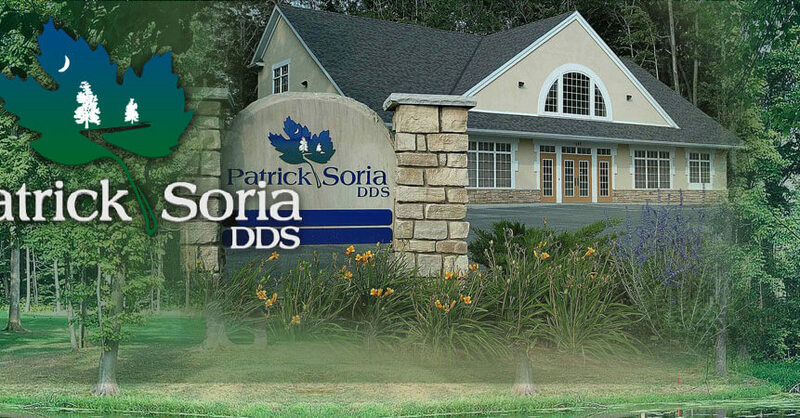 Dr. Patrick J. Soria exceeds dental industry standards by taking extensive continuing education courses keeping him on the leading edge of dental techniques, patient care and best treatment methods. Our core values will give you insight to the personality and philosophy of our office. We listen and communicate clearly to create an atmosphere where you take part in the dental discussion, feel educated, and actually enjoy your time with us. We are open Monday through Thursday with hours that can accomodate almost any schedule. Save time and make an appointment online. We provide multiple payment options so you can receive the quality care you need. We want you to appreciate what we stand for and what makes us different. 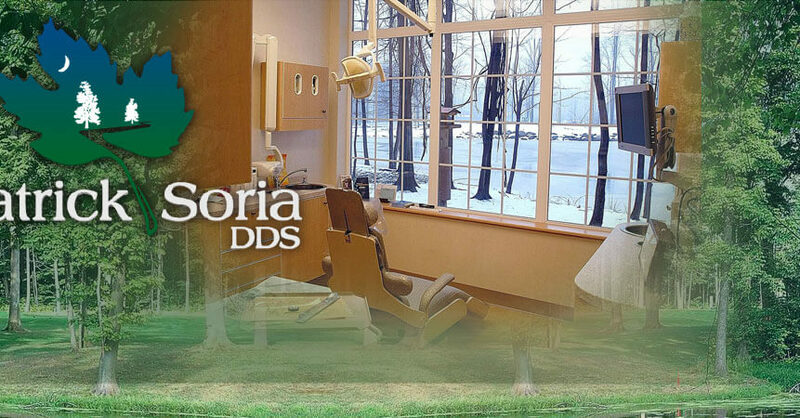 Learn more about Dr. Soria’s Many levels of post-graduate education. Our office has provided personalized dental care to thousands of families, using the most modern equipment and methods available. Learn more about the services we offer and the state-of-the-art technology we use. 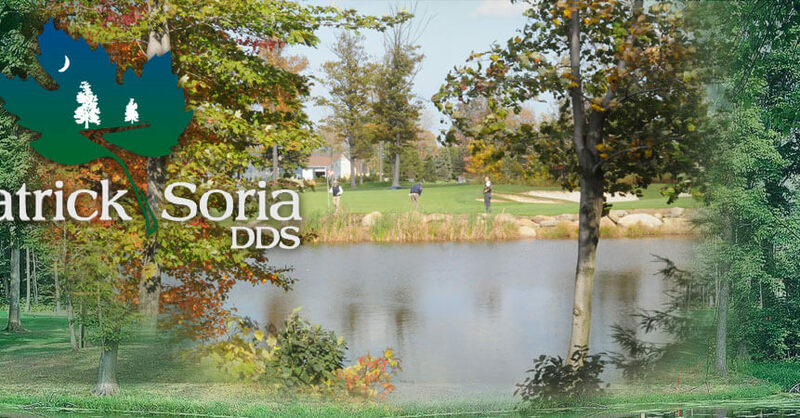 Our team of highly skilled dental professionals provide comfortable, caring treatment throughout your visit. We provide dental care in Painesville, Concord, Mentor and Chardon OH and would love to hear from you. Feel free to call or email our office with any questions. If you are a current patient of our office and are experiencing an after-hours dental emergency, you may call our emergency line at (440) 354-0705.